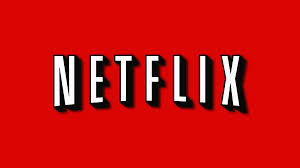 So a few days ago I finally broke down and bought Netflix. I’m convinced that I’ll never do anything productive again. But on a brighter note I’m learning a lot about the Kennedy’s from that History Channel series that shows off the life and times of JFK as well as the limited acting range of Katie Holmes. Plus, having visited Cape Cod once (obviously qualifying me as an expert) it’s really fun to hear everyone on the show attempt a Boston accent.